Gary S. Forshner, co-Chair of the firm’s Redevelopment & Land Use Department, was honored by the New Jersey Builders Association with its “2017 Associate Continuing Service Award” at the NJBA’s Annual Industry Awards Luncheon, which was held on Wednesday, January 24, 2018. The award is presented each year to recognize an NJBA member’s continuing support through a progression of service at various levels of the association. Mr. Forshner has been a dedicated and proactive member of the NJBA for more than a decade. He is currently a Director of the NJBA, and also serves as Chair of its Bylaws and Resolutions Committee and as a member of the Affordable Housing Task Force. 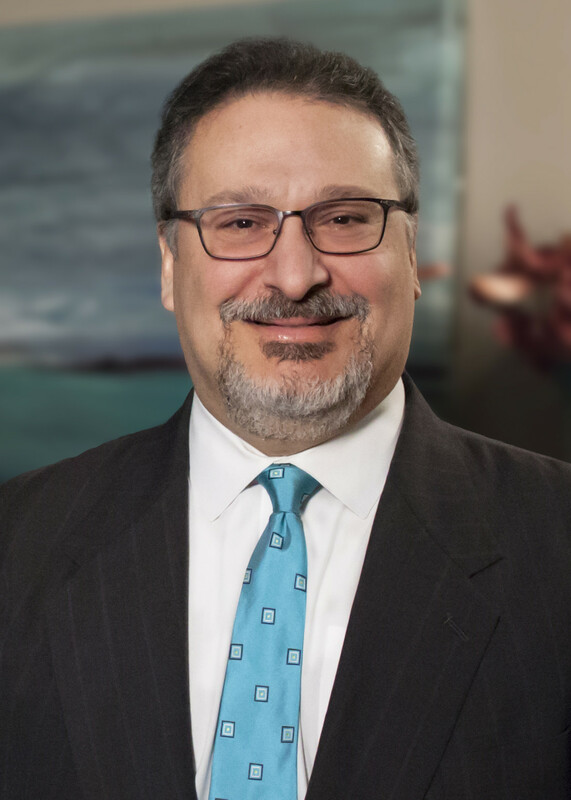 Mr. Forshner was formerly the NJBA’s Special Counsel for Land Use, is a past Chair of the Master Sponsor Committee and the Construction Lien Law Task Force, and is a former member of the Environmental and Land Use and Planning Committees. He was the recipient of the first NJBA Builders' Choice Award (2013), also receiving the group’s Associate Hall of Fame Award (2012), Chairman's Award (2012, 2008, 2006), and Distinguished Service Award for Outstanding Political Action (2008). Mr. Forshner concentrates his commercial real estate practice in the areas of land use, zoning, real estate development and redevelopment. He represents local, national and international developers, property owners and other business clients engaged in mixed use, residential, industrial, office, retail and affordable housing development projects. He provides sophisticated counsel and guidance across all phases of the project life cycle, including land use planning and approvals, permits and variances, appearances before municipal, county and state boards and agencies, and appeals of unfavorable land use decisions.